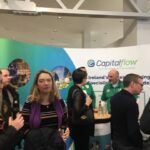 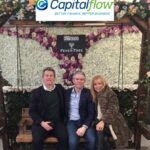 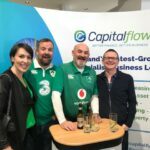 Capitalflow was delighted to partner with the Legal and Finance Network on the recent networking event. 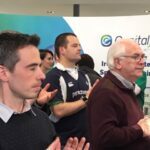 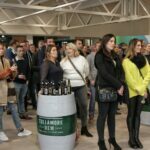 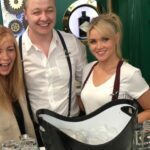 The event took place in the Mercedes MSL Garage Ballsbridge in advance of the Ireland Vs. England international rugby match The Legal & Finance Network specialises in premier network events for business professionals in Ireland. 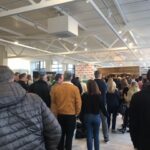 They create a platform for business professionals from various sectors to connect and grow their business in an activity based environment. 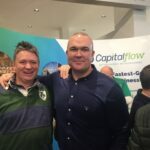 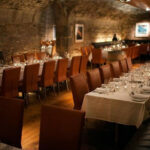 Event speakers included Hugo MacNeill, former international rugby union player who played for Ireland, Leinster, the French Barbarians and the British and Irish Lions during the 1980s. 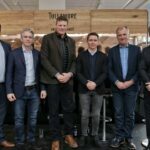 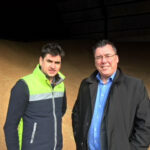 Malcome O’Kelly, Irish former rugby union player who played as a lock for Ireland and Leinster, and lastly, Eoin Reddan, the Irish rugby union player who plays at scrum half. 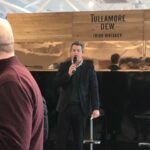 The event was opened by Legal and Finance Network Founders, Ken Kennedy and Justin Meagher, followed by an insightful panel discussion from the guest speakers. 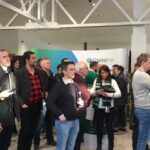 Unfortunately, any trepidatious match predictions proved founded, with Ireland being defeated in the ensuing rugby match by an impenetrable English side.